The X-Ray Stretcher U-Shape 953 is the ideal system to treat your trauma patients from the minute patients arrive in the hospital. It is developed in close cooperation with experts from various leading trauma centers. 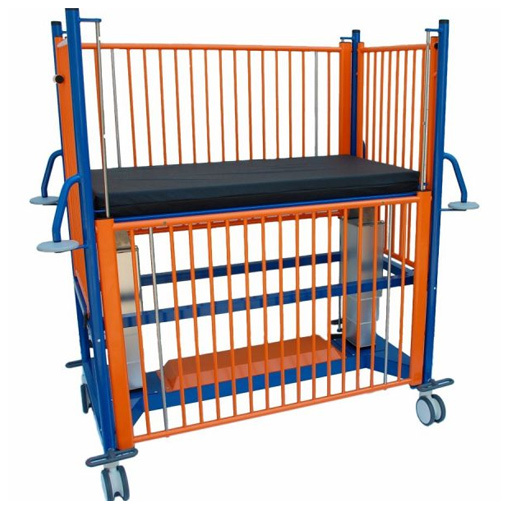 The U shape base enables easy access with various brands and types of X-ray equipment. Furthermore the radio translucent top is sliding in both longitudinal directions approx. 21.5 cm (8.5″) allowing to take x-rays over the full body length. Apart from x-rays, the stretcher is also increasingly being used in endoscopy departments. 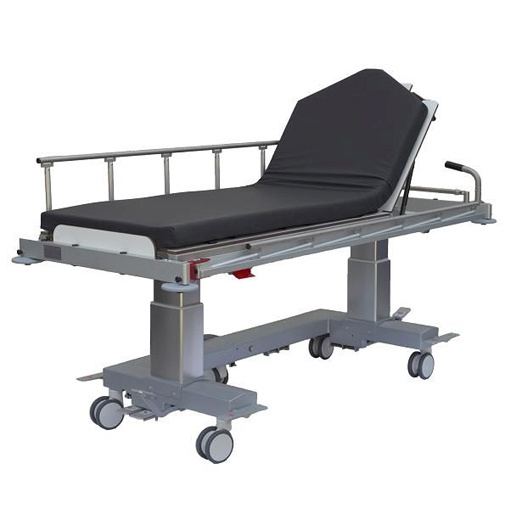 Transfers of highly traumatized patients from a stretcher to a radiology table with risks for the patient and for medical and nursing staff can be avoided by using the U shape stretcher. 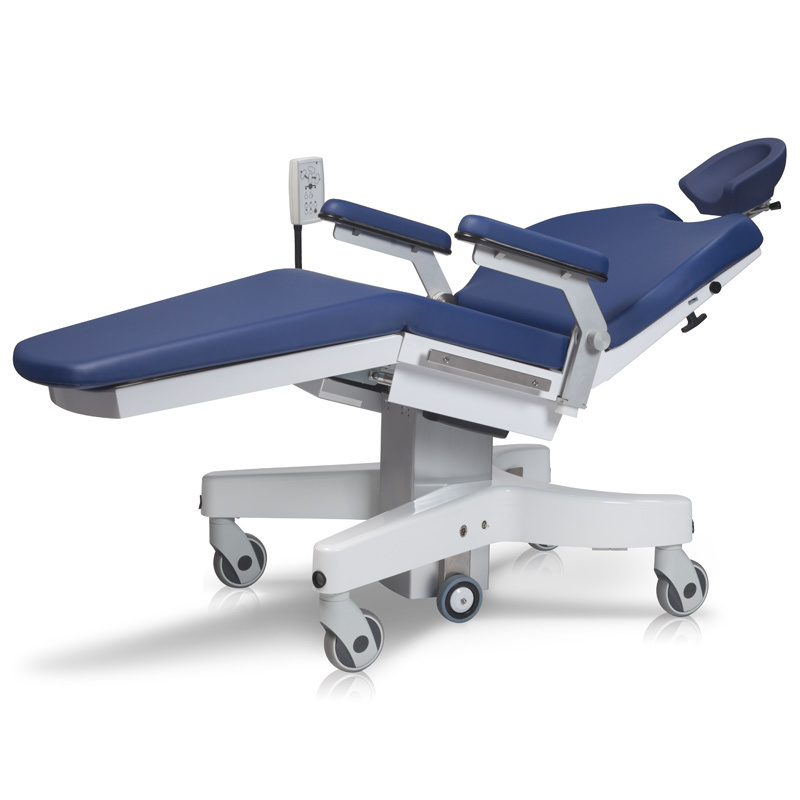 Features like a hydraulic height adjustment from 61 to 84 cm (24″ to 33″), an adjustable backrest up to 70° and a max. Trendelenburg / reverse Trendelenburg position of 10˚ guarantee the stretcher is most suitable for your trauma needs.